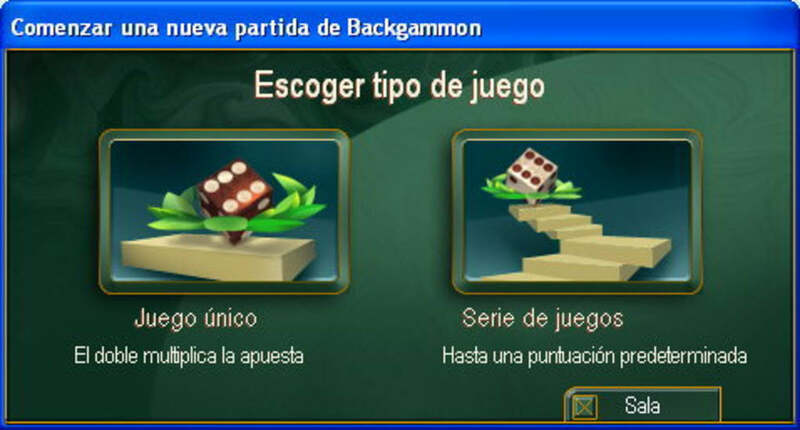 Play65 BackGammon is a great, free game only available for Windows, that is part of the category PC games with subcategory Board Games (more specifically Backgammon). 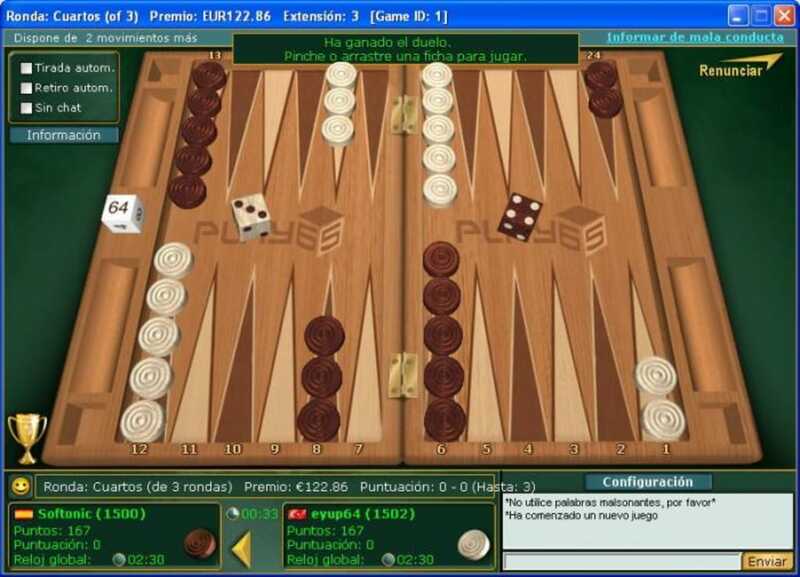 This game for Windows is available for users with the operating system Windows 2000 and former versions, and it is available in several languages like English, Spanish, and German. 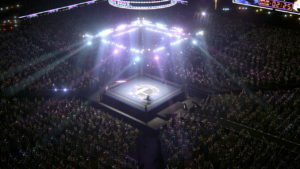 The game version is 4.3 and the latest update was on 8/06/2011. About the download, Play65 BackGammon is a relatively light game that doesn't take up as much storage than the average game in the section PC games. It's a game very heavily used in Turkey, Islamic Republic Of Iran, and Israel. Since the game joined our selection of software and apps in 2011, it has managed to obtain 83,519 downloads, and last week it gained 48 downloads. i want to play . 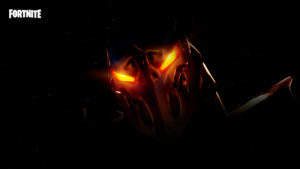 is the best game ,i play by 6 years ,but now i don't play because i don't download!!!!!!!!!! I want to play on because I attached to this game, and I really appreciated recommending to all my friends site. 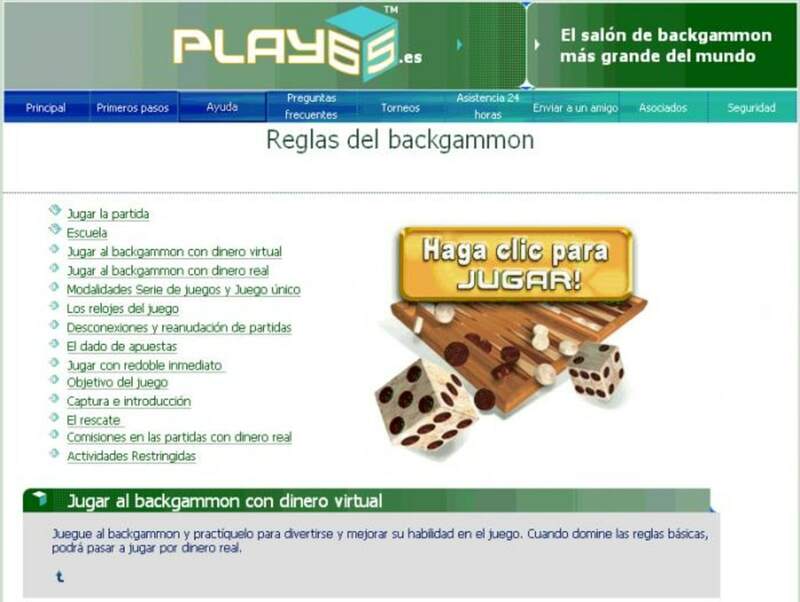 Play65 Backgammon Online - The Thrill Is Real!. 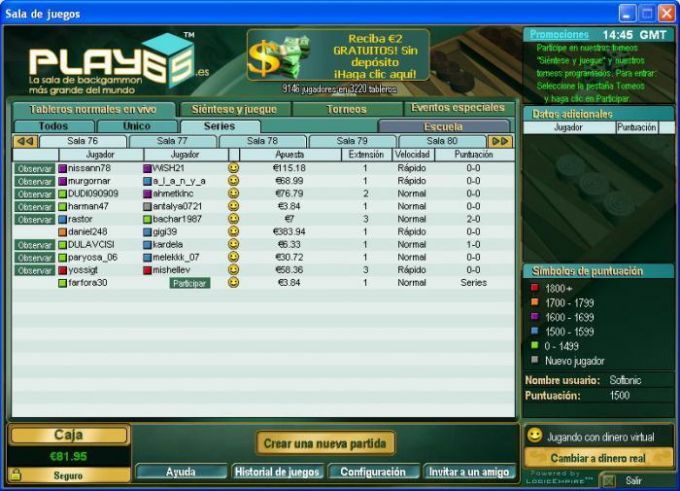 I experianced a very pleasant surprise the first time I entered Play65, one of the most popular and populated backgammon websites. 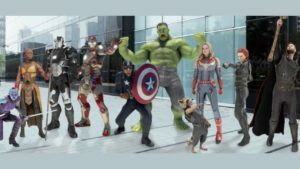 The thing that captivated me right from the start was the realistic visual and sound they have. The sensation is similar to the one you get in face to face games. Play65 offers many features and modes of play that add a lot of spice and challenge to the game. You can play for virtual or real money, participate in so many different tournaments, meet all kinds of people in different skill levels etc. The website is user friendly and seems to invest a lot in security systems and other protective means. 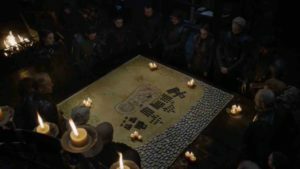 It has good explanatory articles, and I must say that although I often lose (so far) I have made a significant progress and developed my skills. 7. rating system, bonuses, statistics etc. 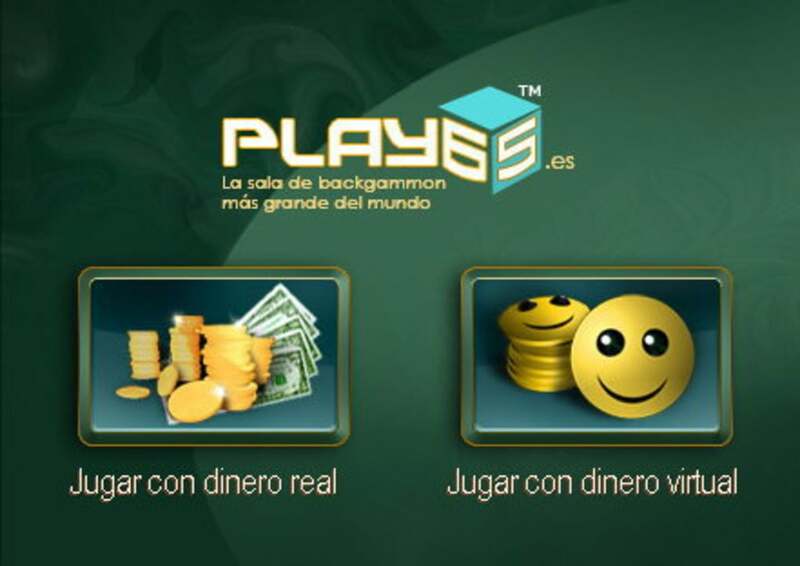 What do you think about Play65 BackGammon? Do you recommend it? Why?